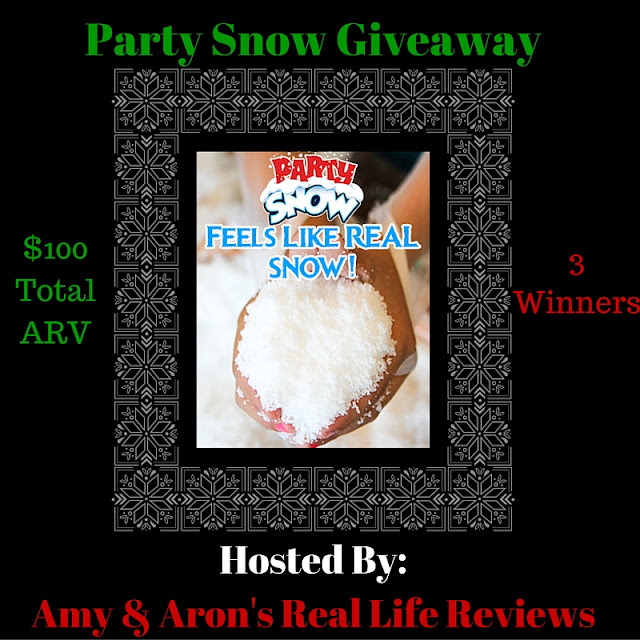 Love, Mrs. Mommy: Party Snow Giveaway! 3 Winners! Party Snow Giveaway! 3 Winners! This looks like so much fun! Good luck!